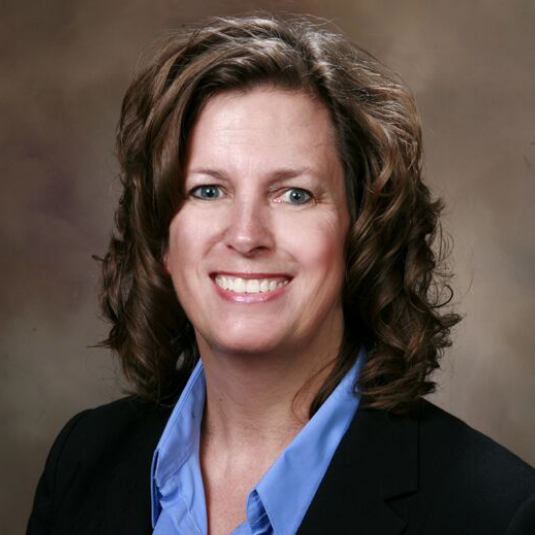 Debbi is an experienced nurse executive and consultant with a diverse background in inpatient clinical nursing, nursing management, and hospitalist practice management. A lifelong learner, Ms. Waters has continued to build expertise through education as well as experience, obtaining a Master of Science in Nursing and a Master of Jurisprudence focused on health law; she is also certified in healthcare compliance. Following a career in hospital nursing leadership, Ms. Waters served as vice president of clinical operations for a regional ED/hospitalist management company and provided patient experience training with the Studer Group. Her current work in consulting and interim program management for hospitalist practices draws on her broad education and experience, enabling her to quickly identify operational problems and offer practical solutions.